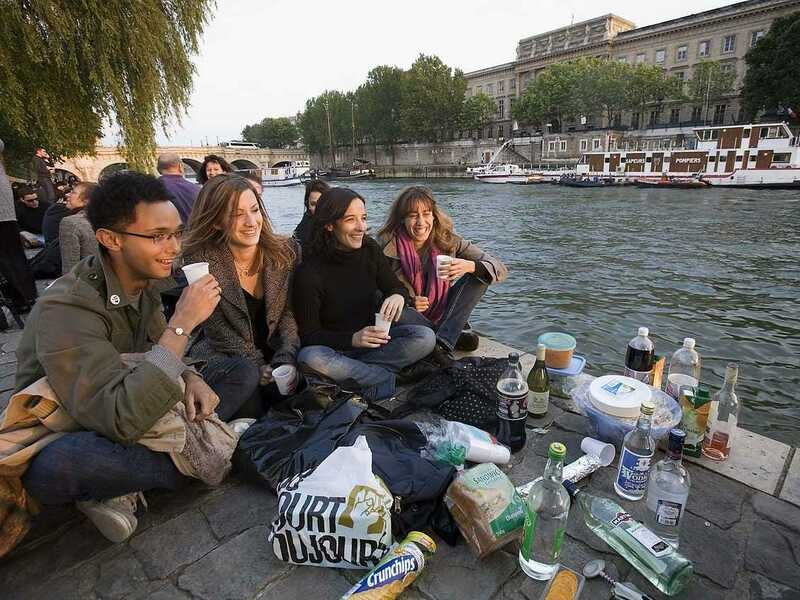 Via Wikimedia CommonsA group of students hang out by the Seine River in Paris, France. With a number of highly ranked universities and its relatively low cost of living, Paris, France is the best city in the world for students, according to a new ranking from QS. Topping the QS Best Student Cities index for the third year running, Paris has no less than 17 universities assessed within the QS World University Rankings 2014/15 — comfortably more world-leading institutions than any other city on the planet except for London, which has 18. And while Paris does have a reputation for being an expensive place to live, relatively low tuition fees mean that for students, it actually represents a more affordable destination when compared to many other popular student cities — though of course enjoying all the delights of life in this iconic European capital is certainly likely to demand quite a substantial student budget. Cities are awarded up to 100 points in each category for a potential total of 500. Paris received 412 points, the only city in the world to break 400.